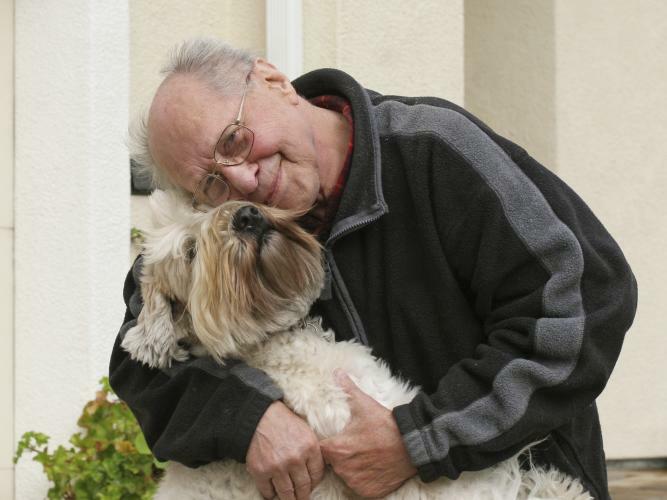 Have you considered what would happen to your pets should they outlive you? 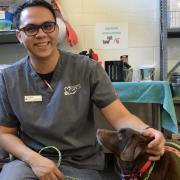 Through the SPCA’s Guardian Care program, it is our goal to provide a program that will give you peace of mind and options for quality care of your pet(s) when you are no longer able to do so. Not only will your pets be cared for, but you will join a group of people who are helping secure the Sacramento SPCA for generations to come. Have you thought about what would happen if your pet survives you? 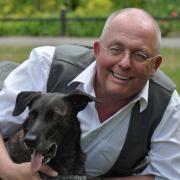 Who will look after your pet(s) if you are no longer able to do so? A custom-designed care program that meets the needs of you and your pets. 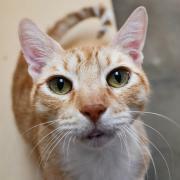 Staff assistance in helping you to identify the best possible care options for your pet. On going, loving care for your pet. Security knowing that you are providing care for your pets when you no longer can do so. 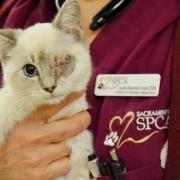 You help give other animals a second chance by supporting the Sacramento SPCA. It helps you determine the best quality care for your pets. We will help you come up with a plan that makes everybody—including your pets—happy. If you do not already have legal or financial advice we can help by making recommendations for personal assistance. We will sit down with you and gain as much information about your pets and discuss options. We will make you aware of important legal and financial information about the future of your pets. We can help you avoid challenges from non-pet- loving relatives. You will learn why having a will isn’t enough. Open to all loving and responsible pet lovers. Minimum $4,000 commitment per animal to cover food, vet care and any emergency care as needed for the life of the animals. Must be a member of the Sacramento SPCA. We are available to help you every step of the way to choose the best plan for you and your pet’s future. Contact Sarah Haney, Director of Development, at 916.504.2805 or email shaney@sspca.org today and learn more about how this program can best serve you. Sign up for one of our complimentary seminars here! Have you ever thought about what might happen to your pets if something happened to you? 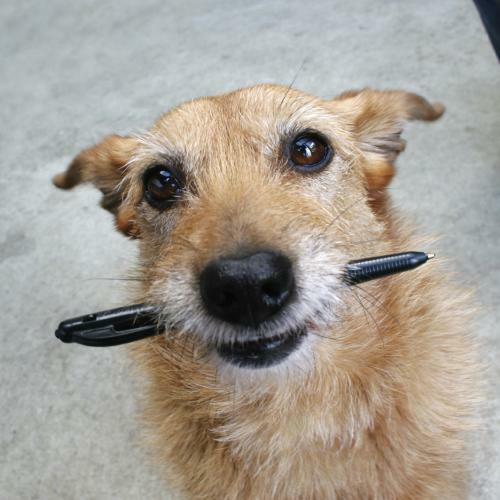 Join us for a complimentary Estate Planning Seminarat the Sacramento SPCA with acclaimed special guest speaker Mark Drobny, Attorney at Law, Master of Laws (L.L.M. ), Certified Specialist, Estate Planning, Trust and Probate Law, and member of The State Bar of California Board of Legal Specialization. In an entertaining hour and a half, you will learn everything you need to make future plans for you, your family and your pets!